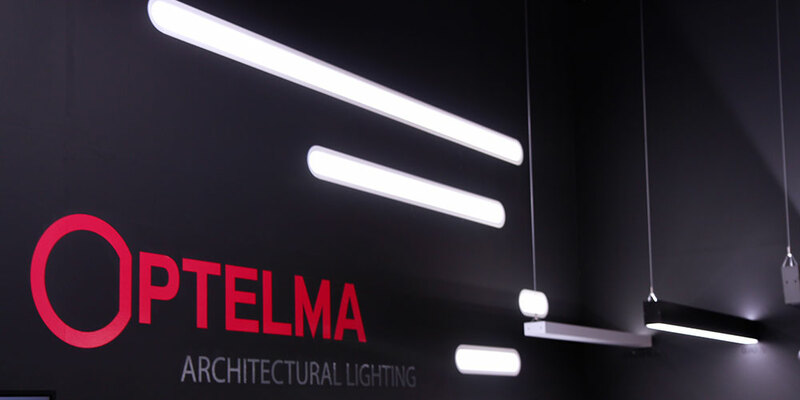 Optelma Architectural Lighting will launch Flute 40 and 60 on 18th November 2015 at lightspace dot london. 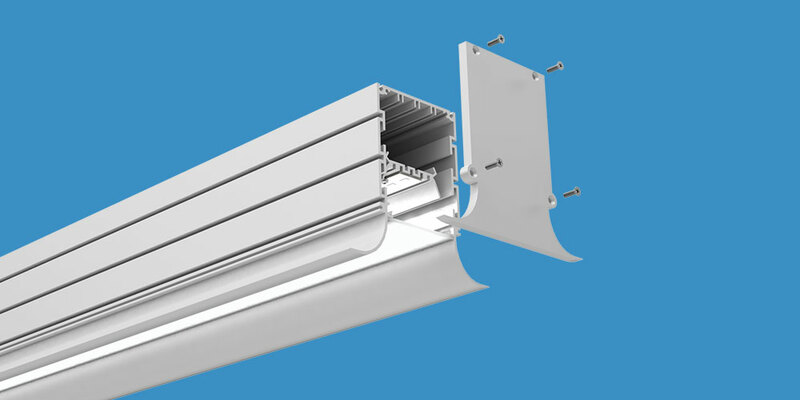 An innovative, recessed linear LED system, Flute is available in modular lengths or as a made to measure solution. Flute’s soft lines integrate smoothly into the architectural environment to give a bright, effective light with good glare-free distribution. Standard finishes of matt white and matt black, and full RAL colour options are available. Combined with careful detailing, such as machined and elegantly sculpted endcaps, Flute provides the designer with a discreet, elegant and flexible solution. For maximum efficiency, Flute features a choice of a Matt Opal or a Micro Prismatic Optic (MPO) diffuser. Offering low glare and minimal light loss, the MPO diffuser allows 94% light transmission. 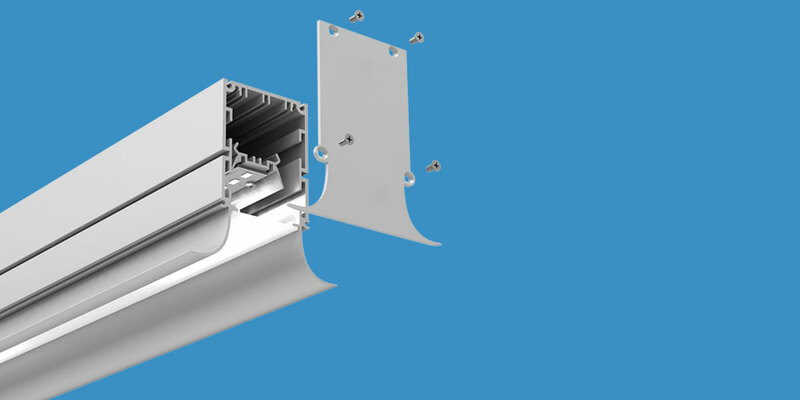 The profile incorporates a highly efficient LED tray with built-in reflector, which helps increase light output to 115 luminaire lumens per circuit watt. The light source is also set back, thereby further reducing glare and creating a softer lighting effect. Visitors to lightspace dot london can see Flute demonstrated for the first time – please visit Optelma on Stand R32.